Meet Jenn Arroyo, one of the new houseguests from Big Brother 14. Jenn is a 37 year old musician from Brooklyn, NY. 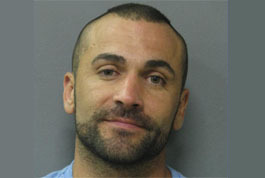 WeLoveBigBrother.com interviewed the Big Brother 14 houseguests before they entered the house. To watch all of the interviews and learn about the cast, click here. 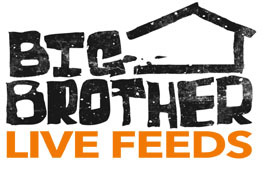 If you appreciate our interviews, help support our website by signing up for a 3-day free trial of the uncensored live feeds and watch the houseguests around the clock in the Big Brother house!